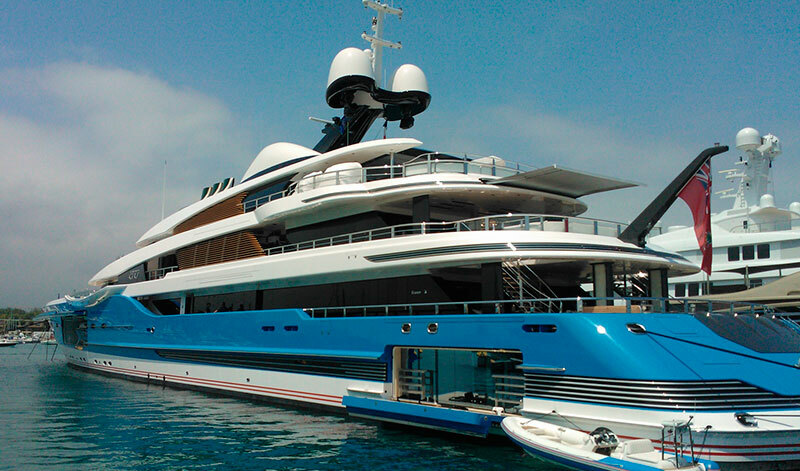 At the same time 36 new orders were placed (over doubling the 2012 order intake of 14 yachts.) These orders had a value of € 1.4 billion (Again over twice the € 589 million booked in 2012). 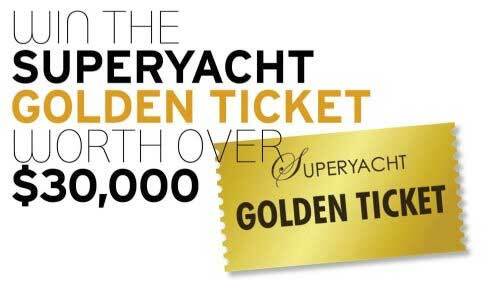 This news coincided with the announcement of the World Superyacht Awards, where no less than seven Dutch yacht builders were called onto the stage during the Oscars of the superyacht industry event on 3rd May. The ninth edition of the annual World Superyacht Awards gala evening was extra special for the leading Dutch yards as it was the first time that the ceremony had been held in the Netherlands. With 27 prestigious Neptune trophies up for grabs, the Netherlands was the country that took home the most prizes. Representatives from the international world of superyachts gathered at the National Maritime Museum in Amsterdam. As a sponsor of the World Superyacht Awards, the HISWA Holland Yachting Group was delighted with the number of prizes won by the Dutch superyacht sector. This achievement underlines the fact that the Netherlands leads the way in terms of the innovation, craftsmanship and quality of its superyachts. 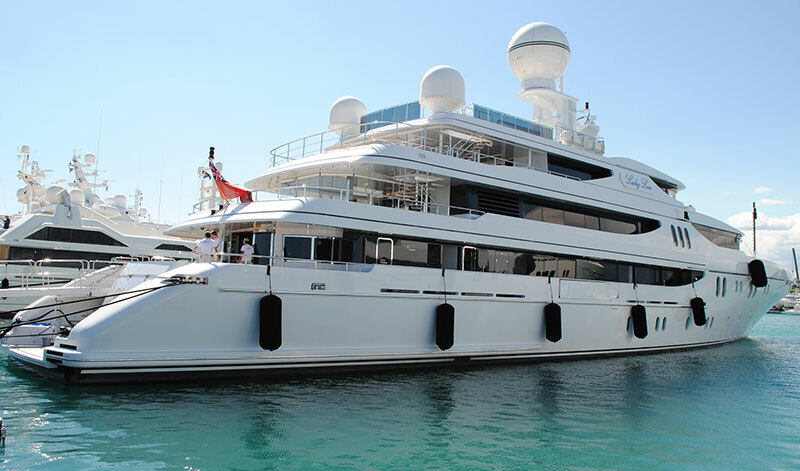 The overall winner of Motor Yacht of the Year was MY Madame Gu built by the Feadship Yard. With an interior and exterior designed by Andrew Winch, Madame GU is the largest yacht built in the Netherlands to date. Despite her length of 99 metres (330ft), she can reach 25 knots thanks to her quadruple 3,600kW MTU engines. Among the many features that earned her the Superyacht of the Year award were a fully enclosed helicopter hangar (first pioneered on the Feadship Ecstasea), fibreglass domes for the satcom/navigation gear, and an exceptionally elaborate interior.